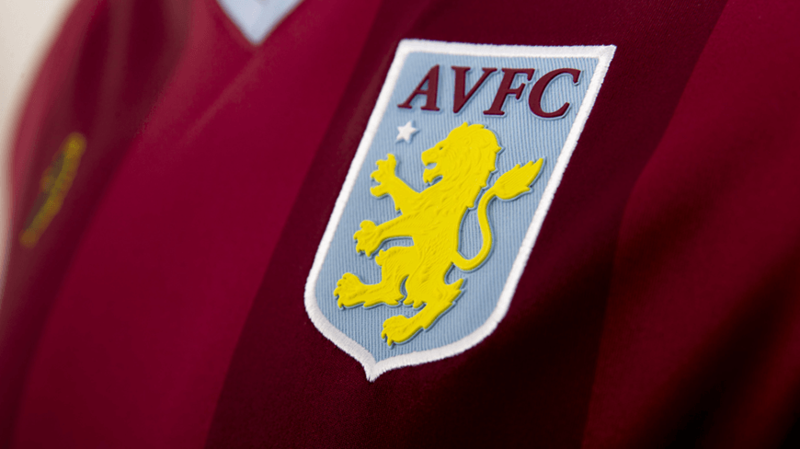 Isobar and Aston Villa Football Club have developed a brand new digital platform to launch the club's 2018/19 season kit, demonstrating their commitment to digital innovation. Following the announcement of its unique technical kit partnership with Fanatics, a global leader in performance sport garments and premium menswear brand LUKE 1977, AVFC has continued to break the mould, pushing the boundaries of how clubs launch a kit. Combining a variety of elements, the announcement of the tri-party deal presented AVFC with a strong story telling opportunity. The development of this new online experience will help guide fans through the design process and illuminate the characters behind the strip. The microsite, accessible via a QR Code in the shape of the club’s iconic crest, was the only place that fans were able to view the brand-new kit until 11am on Monday July 9th. With multiple touch points for fans to interact with, AVFC placed posters across Birmingham City centre, inviting fans to discover the new kit. This guerrilla marketing approach was supplemented by a more traditional campaign on billboards and social media, ensuring fans were reached across platforms. Completely shoppable and interactive, the site was developed by digital agency Isobar and allows the fan to take a 360 degree look at the new kit, as well as walk through the key elements of the shirt, as AVFC look to its heritage to prepare for the future. The new kit shows firm respect to the club’s halcyon early days and you can discover all about that via the microsite, which brings those exciting elements together in a user friendly and engaging way. These include William McGregor featuring on the back collar, a nod to the 12 founding members of Aston Villa Football Club.